When you need a film with ex-plo-sions, who you gonna call? Well, before producers would have Transformer-toting Michael Mann on speed-dial, but nowadays he’s throwing magnesium into Boy Scout’s camp fires to quench his insatiable thirst for destruction. Plus, the audience prefers being made to think while being hoisted onto the edge of their seats. 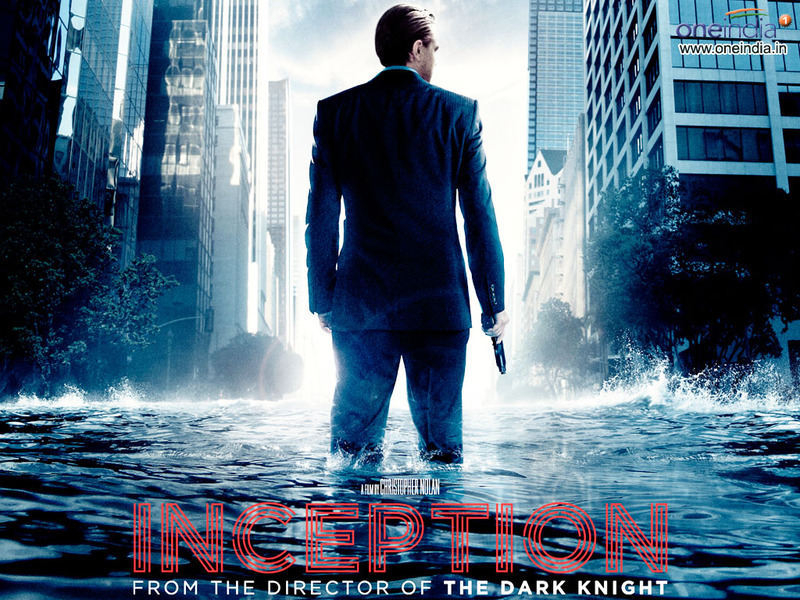 Enter Brit/American director Christopher Nolan, the mind behind Batman remake The Dark Knight and Freudian thriller Inception. In a Hollywood genre wrought with mindless car crashes and leggy blondes, Nolan succeeded in bringing a touch of class to proceedings, like introducing English gents to wrestle in WWF. Nowadays Nolan has a third Batman film on his radar. As we speak, he is decked in oversized headphones, tracking a flashing red dot that is the caped crusader. With a CV including the likes of cult sci-fi movie The Fifth Element and Léon , Frenchman Luc Besson is no newcomer to film. I think hitman Leon’s signature phrase, “No women, no children” should replace the chocolate bar Yorkie’s marketing slogan, ‘It’s not for girls,’ merely to enforce Yorkie’s brute masculinity. 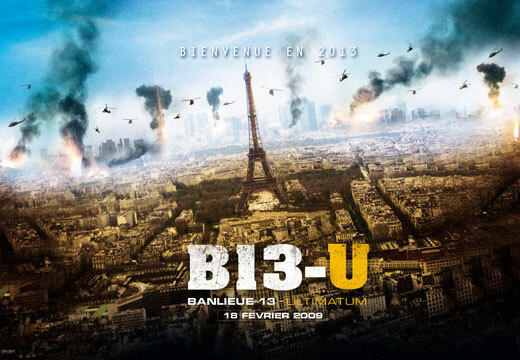 However, it is in the role of writer and producer that Besson has found success in recent offerings District 13 and District 13: Ultimatum. The films catapult parkour, the French-originated discipline of street-running, from a YouTube sensation to the big screen. Set in a future where a crime-riddled district of Paris is walled-off from society, Besson strikes a political chord, as Parisian ghettos are often ostracised by the French media for their abundance of drugs and high-levels of unrest. Look out for Besson’s signature stunt sequences, which are untainted by CGI and gift the films a raw edge, exhibited in Besson-written thriller Taken. As films such as Hero prove, East-Asian cinema is never short of imagination and in Hong-Kong born directing-duo the Pang brothers, the genre has found a rising talent. Comprising Danny Pang and Oxide Pang Chun, which sounds like a chemically enhanced dish served to Chinese Olympic athletes, the pair’s recent martial arts epic Storm Warriors broke Hong Kong box office records on first day. With cult-horror flick The Eye and Hollywood flop Bangkok Dangerous under their belts, the brothers explored elemental magic such as wind and fire to craft Storm Warriors as a homage to traditional Chinese folklore. With help from special effects and imaginative costumes, it is a truly unique spectacle. Asian legend has it the only way to replicate such levels of creativity is to give the entire Jedi council from Star Wars LSD and lock them in a room full of bendy mirrors.